 Mandala Apparels is a social enterprise founded in 2002 that manufactures organic, fair trade apparel and accessories using sustainable fibers. Through our transparent supply chain, we create global communities of farmers, manufacturers and end-consumers who are committed to a sustainable future. 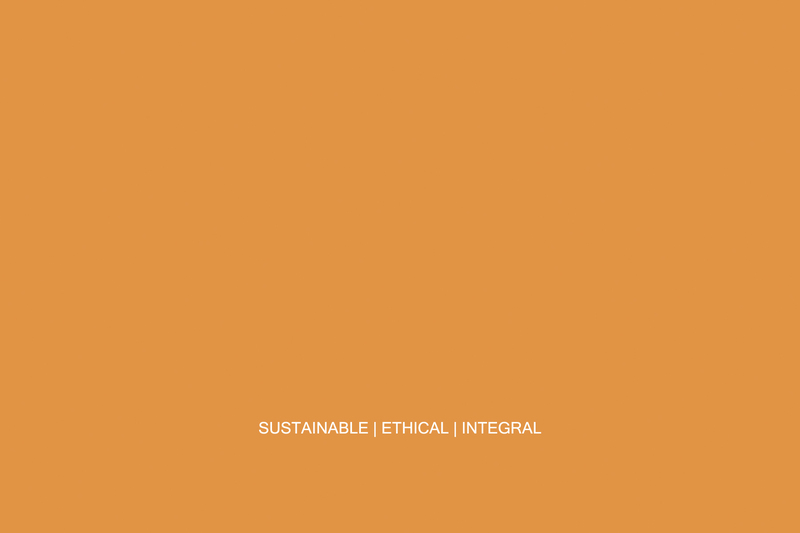 We believe that collaborating with all stakeholders will enable Mandala to achieve scale that creates positive social, economic and environmental impact. Copyright © 2019 Mandala Apparels | sustainable, ethical and integral. All Rights Reserved.